Today I will talk about a problem I had with Custom Field Type. The goal was to create a custom field type and have a user control for display. Control was necessary because I had to apply a regular expression that conditioned the formatting. There are many tutorials explaining step by step how to do this operation but for the sake of cohesion I will remember those steps. For this example we are going from the standard type of field, type “text”. We will therefore inherit “SPFieldText.” In this class we will define the two constructors of our standard custom field. 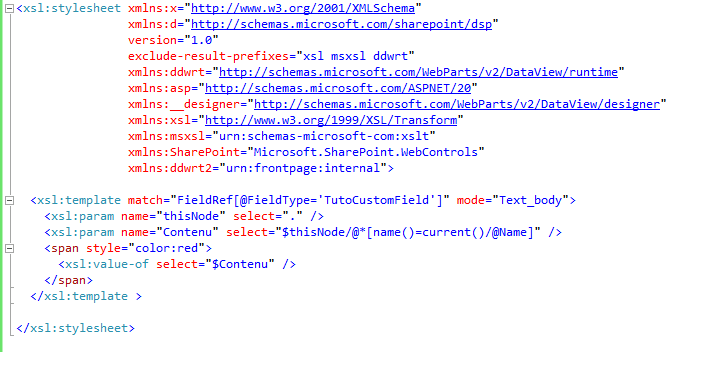 In this xml file we will describe the properties of our field. Once these two files are created, we can already see the field in action if we deploy the solution. Very important! : For the new file type being visible when we create a new field, we must perform a iisreset, recycle the application is not enough. Create a new list and add our new column. Until here no problem, we will now add a control to our field. 4) Add the User control. Very very very very important ! : Here we touch upon the main reason for this tutorial. Namely, avoid you to pull your hair out and send the pc through the window being frustrated (yes I admit it smells lived). 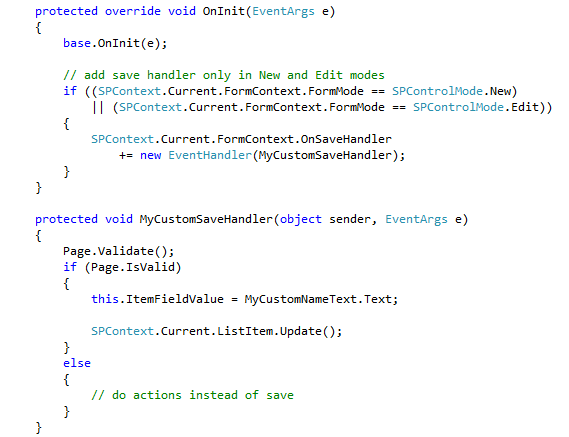 When we add a user control with Visual Studio 2010, this is what it does. C) it adds the control. 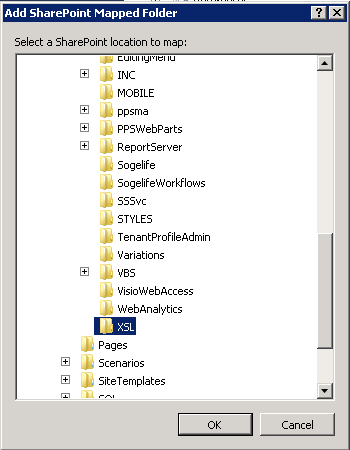 Handy you might say, except that by default, SharePoint does not search the subfolders of the folder ControlTemplates for customs field type, it looks only for components in folder ControlTemplates. Let’s put our control in the correct folder. Also delete files “. Cs” control, the only thing we need is the “ascx”. Now add “RenderingTemplate” that will be used to display our control in the page “edit item” and “view item”. 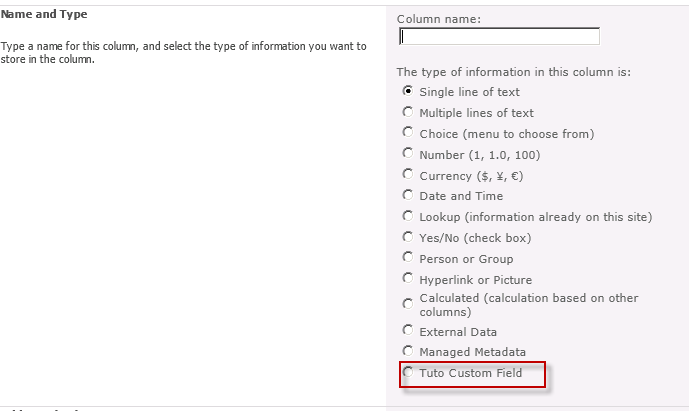 In the first, “TutoCustomFieldControl” we will have a textbox to retrieve the data. 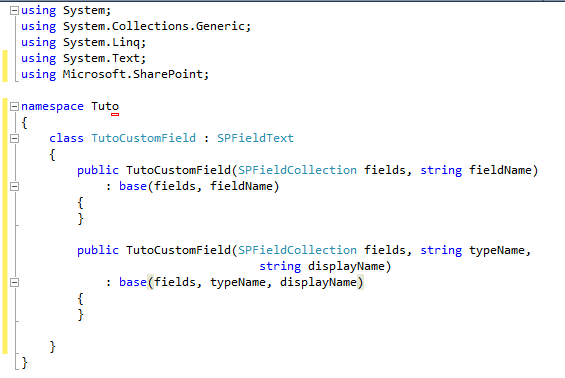 In the second, “TutoCustomFieldControlForDisplay” we will have a label to display the field value. 5) Add the class definition of control. In this class we will define the behavior of our control, including the possible treatments for display and perform the save. We also need to override two variables: DefaultTemplateName and DisplayTemplateName as follows. With this override, we specify the name of our custom “RenderingTemplate. Now let’s override CreateChildControl function. In this override, we test the type of view. If this is an edition, we fill the textbox with the contents of the field. We still need a thing. If we allow this class like this, the field changes will not be saved. We must add a saving event on our field. After loading control, we add the event which, after validation of the page, performs the update of the item. 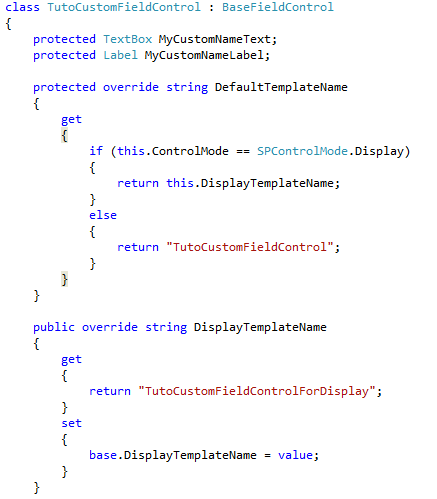 6) Override the “FieldRenderingControl” class of our field. 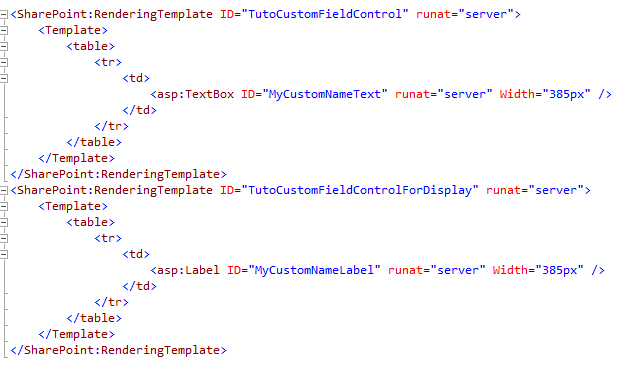 The last step is to modify our “TutoCustomField” class to add a surcharge calling our new class “TutoCustomFieldControl”. Well, now we can deploy our solution. If you did the test field at the end of section 3 the updated code will not be effective in this field. Remove and re-create it to have a solution that works! 7) Change the display in the list. We can go one step further by changing the rendering of the field in the list. Pay close attention to “FieldType” which must match the type of our field. 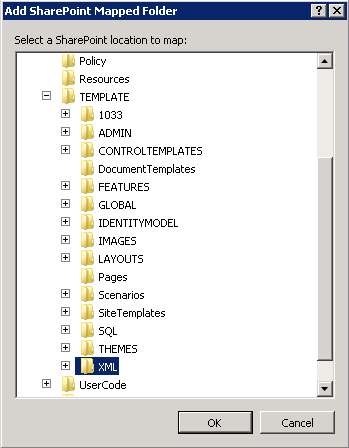 Let’s deploy our solution without forgetting to make an iisreset for the new file being used. Happy coding to everyone ! HAve you restarted the IIS? Hi. It seems like the wrong screenshot is posted just above section 5. The rendering templates is missing. I made the change, thanks! Is it possible to get this program’s source? 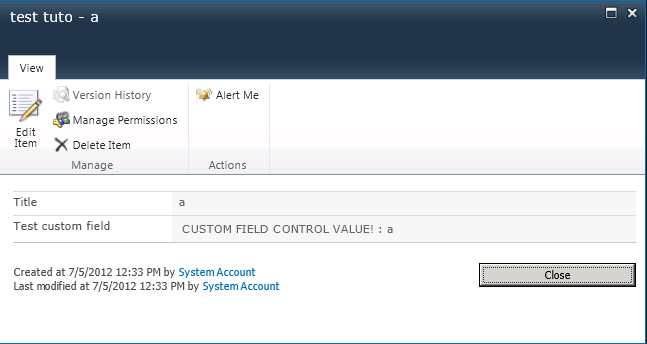 I just followed then deploy it , but it shows error as soon as I click create field. What must I chage it to resolve this issue? Try to retract/delete your development and all instantiated field et redeploy again, if you change your field definition type (or something else) this error could happend.